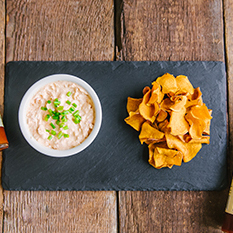 Horseshoe Brand can add a spicy, flavorful kick to your favorite recipes. Check out our favorites below and let us know what you think! Toss all ingredients together in an oven safe dish and bake for 20 minutes. 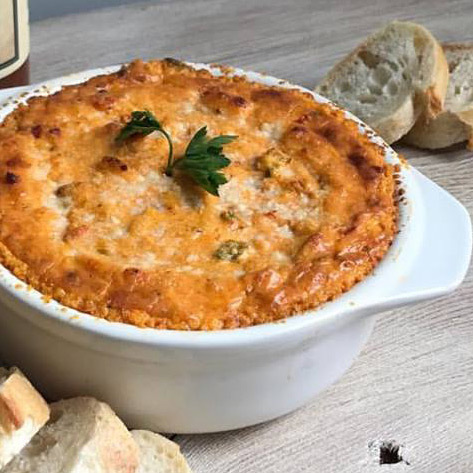 Serve hot with toasted French Bread slices. A more traditional wing sauce kicked up with the addition of some fresh garlic. Sweat onion and garlic in a little oil or butter. Add Cajun Hot Sauce before garlic and onions browns. Add cream. Mix well and warm but do not simmer. Toss with cooked chicken wings and serve. 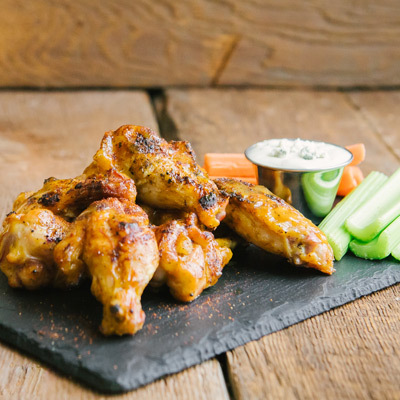 When you want to feel the burn and have tons of flavor, mix this easy wing recipe up and enjoy. Mix well in a small pot and warm over medium-low heat. A simple and tasty dip, sandwich spread or ingredient that you can use whenever plain mayonnaise seems a bit boring. Mix well in a small bowl and serve. 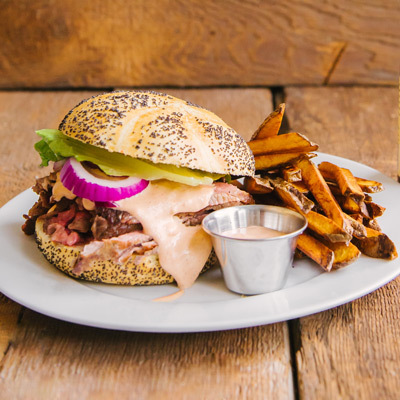 In a bowl, whisk mayo, hotsauce, lime juice, red onion and jalapeno and set aside. 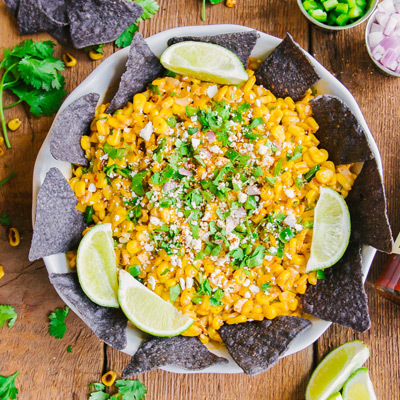 Mix charred corn into sauce mixture. 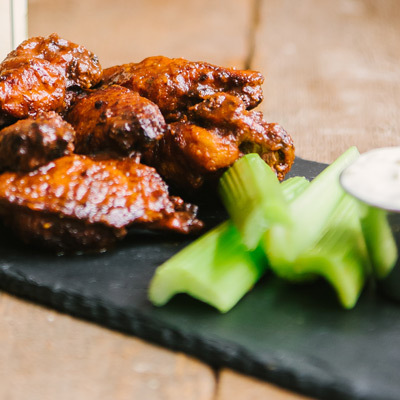 A unique sweet and smokey wing recipe. Mix all ingredients except orange zest well in a small pot and warm over medium-low heat. 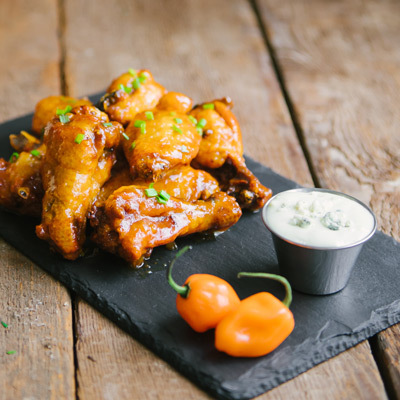 Toss with cooked chicken wings, garnish with microplaned orange zest and serve. 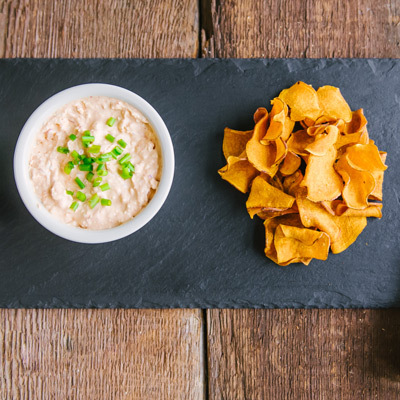 Grab a bag of your favorite potato chips and watch them disappear when you have a bowl of this tasty dip mixed up. 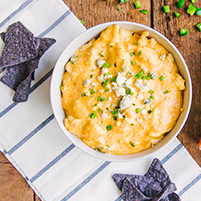 Add cream cheese, peach hot sauce and chipotle hot sauce to a microwave safe bowl and microwave on high for 20-30 seconds. Add scallions; incorporate until evenly distributed. Marinade London Broil in one gallon plastic bag for at least four hours. Slice thin against the grain and serve. 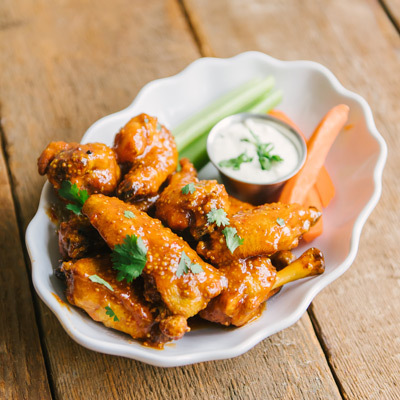 Apricot duck sauce is the base for this sweet, hot, bold wing sauce. Mix all ingredients in a small pot and warm over medium-low heat. 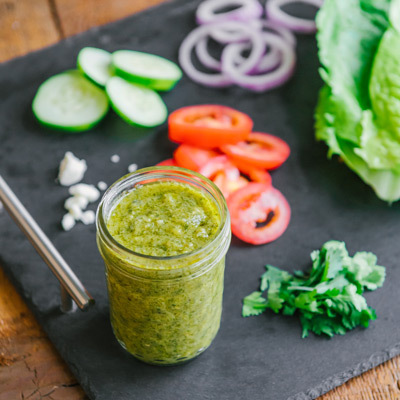 A unique, fresh dressing recipe that will top off any summer salad or brighten up your favorite sandwich. Two ingredients are all you need for this easy recipe. 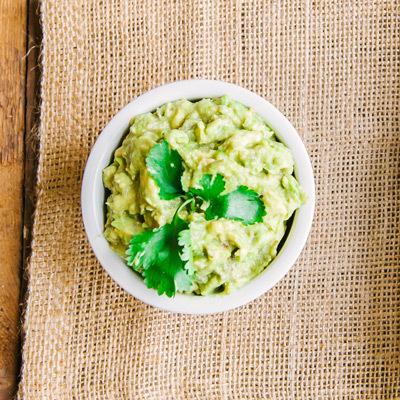 Serve as an appetizer or fill up a taco. 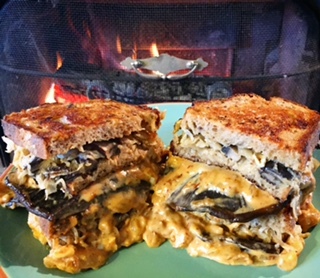 Either way, it's a crowd pleaser! Peel shrimp leaving on tail for appetizer or removing for tacos. Put shrimp and sauce in sealable plastic bag and mix well until coated. Let sit in refrigerator for 30 minutes. Grill over hot coals for approximately 1 minute per side. 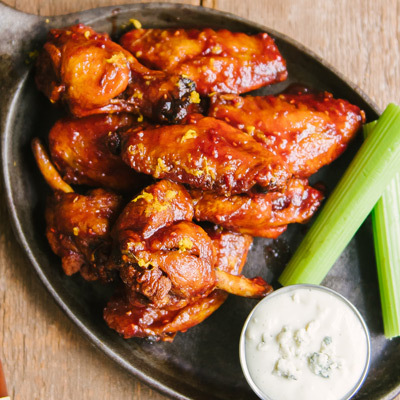 Horseshoe Brand Mango FataliI Hot Sauce makes a simple, sweet and spicy wing sauce right out of the bottle. Warm sauce over medium-low heat. 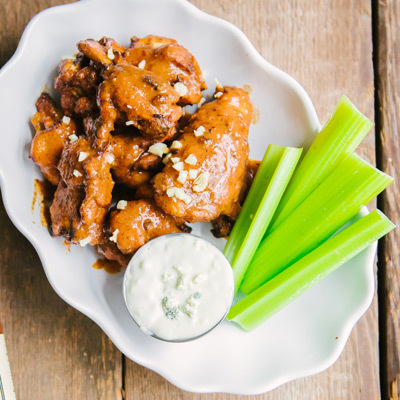 Toss with cooked chicken wings, garnish with paprika and serve. 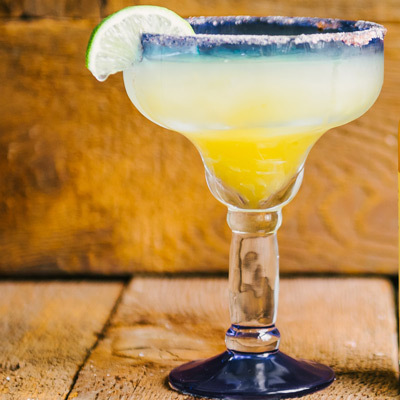 Rub lime over the rim of your glass. Mix above ingredients evenly on a flat surface. Rub rim of glass into mixture to coat evenly. Place all above ingredients in cocktail shaker with ice. Shake and pour over ice. 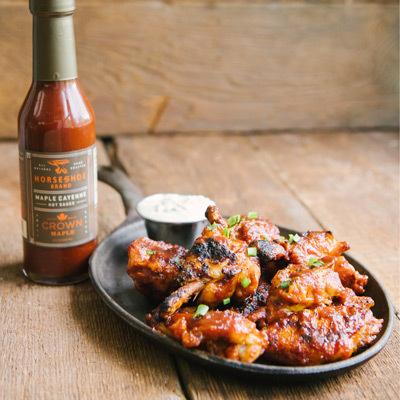 Horseshoe Brand Maple Cayenne Hot Sauce makes a perfect hot and sweet wing sauce right out of the bottle. Cook bacon in a skillet, reserve fat. Saute onions in half of fat until soft. Add Maple Cayenne Sauce to pan and saute until onions are caramelized. Make two patties with ground beef and cook in cast iron skillet in the rest of the bacon fat. 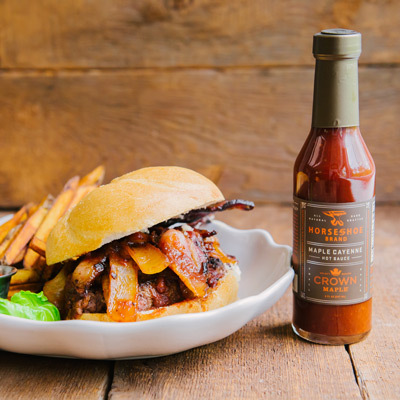 Assemble burger with caramelized onions and bacon, and serve. 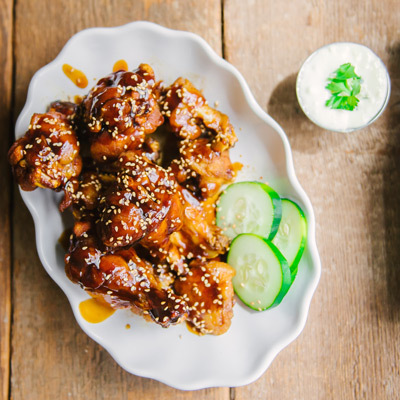 An Asian inspired hot and sour wing sauce tossed in sesame seeds. Mix all ingredients except sesame well in a small pot and warm over medium-low heat. 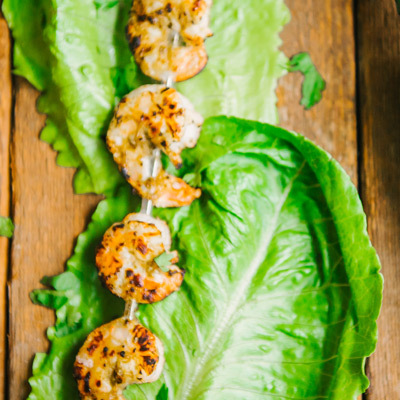 Toss with cooked chicken wings, garnish with sesame seeds and serve. 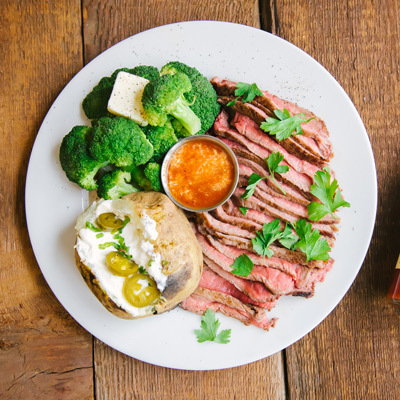 A bold steak sauce recipe for when the flavor of your steak just isn't cutting it. You won't have to worry about bland steak again with this quick and easy recipe. 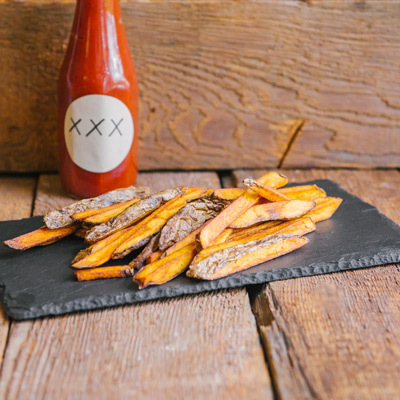 An eXXXtra spicy ketchup recipe that you can use in place of standard ketchup whenever you want a hot, smokey burn. Empty ketchup bottle into bowl. Remove 1/2 cup ketchup from bowl. Reserve for other use. Add 1/2 cup Horseshoe Brand XXXtra Hot Sauce to bowl.